Replacement Windows Defined: Which Style Is Right For Your Home? A Closer Look at Single Hung, Double Hung, Casement, Awning, Horizontal Roller and Architectural/Picture Window Styles. Which replacement window style Is right for your home? 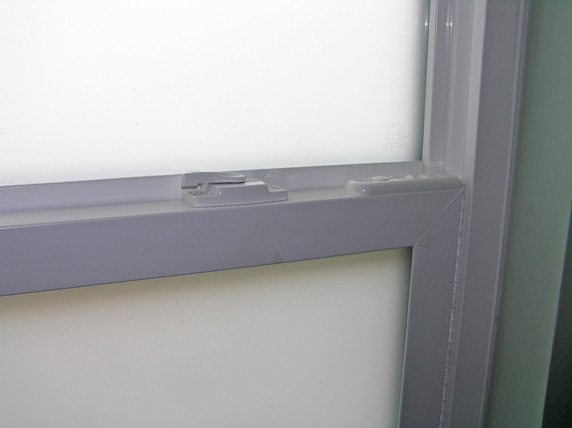 Every window opening has special functionality considerations such as air and light infiltration. A specialized contractor will walk you through prioritizing your needs. 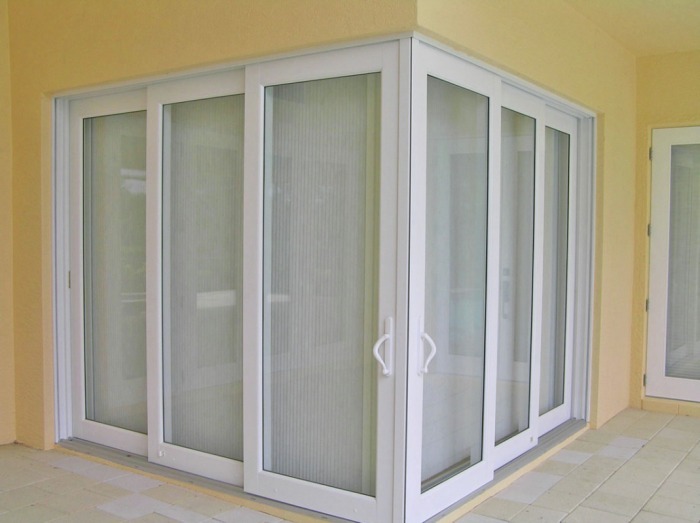 When installed properly, any style will serve your needs without hassles.